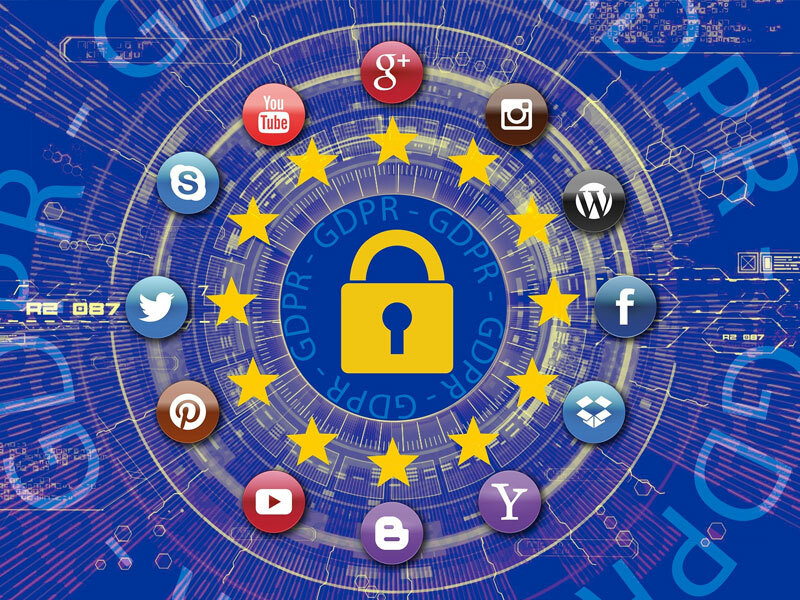 Long awaited GDPR legislation has finally come into force in the UK, and the first complaints (against Google, Facebook, What’s App and Instagram) have already been filed. Austrian privacy activist Max Schrems filed lawsuits seeking to fine Facebook 3.9 billion and Google 3.7 billion euro (roughly $8.8 billion in dollars). Welsh IT Support and Cloud Data specialists ITCS held a series of free workshops earlier this year to help customers prepare ahead of the GDPR rules coming into force, and the company’s GDPR consultancy team have been flat out helping customers ever since. The new rules require business to obtain clear consent and justification for any personal data collected from users – this impacts on everything from company contact databases to website cookie policies, and despite the rules now being in place, many businesses are still unprepared – a recent study by Shred-It found 22% of small businesses were not even aware of them. As well as marketing lists, the rules also apply to sensitive employee data, with employers now having a duty to inform staff of any information they hold about them and where and how it’s stored. As well as personal data like address and national insurance numbers, and employment history, it also includes, for example, information like criminal records, sickness history, sexual orientation and ethnic background. It is perhaps the most all-embracing change to data protection in Europe’s history and the ramifications (as well as the fines) could be huge – but uncertainty remains as to how European regulators will interpret the rules and now the law is in place, many experts are awaiting the outcome of the first cases. Thanks to Schrems, it is expected they won’t have to wait long. “Blanket blocking EU internet connections – which will include any U.S. citizens visiting Europe – isn’t limited to newspapers. Popular read-it-later service Instapaper says on its website that it’s “temporarily unavailable for residents in Europe as we continue to make changes in light of the General Data Protection Regulation”.